Creative Design and Production, eCommerce, Marketing Automation, SEO/SEM, Web Analytics, etc..
Java and .NET Development, Oracle Siebel, SAP, Microsoft SharePoint, Salesforce.com, ECM, BI, ERP, etc..
Quick ramp up and multiple delivery options, including onsite, offsite and offshore. We invest time to understand your IT consulting needs to find best-match consultants. Experienced, Loyal and reliable consultants devoted to building long-term relationships. 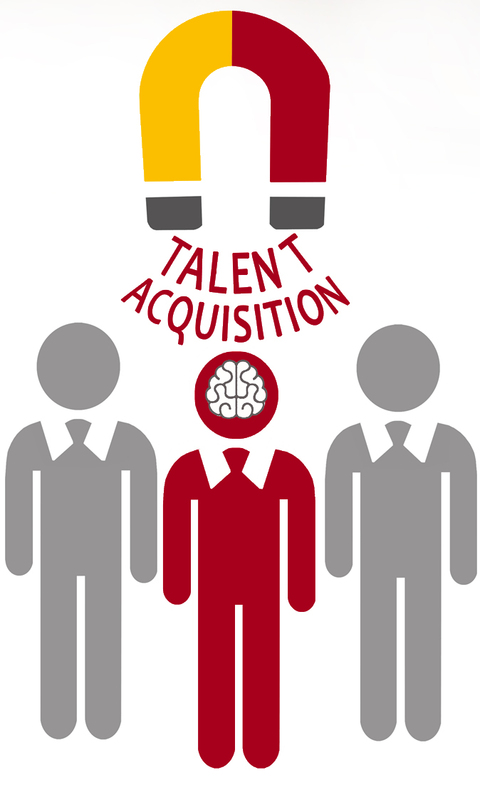 Our Staffing Solutions start with sourcing the best eligible candidates and with a great Job Analysis. We have set certain standards for the hiring process, with the help of which we achieve the maximum numbers of positive results. The motive behind setting standards for the hiring process is that it improves the quality of hiring. 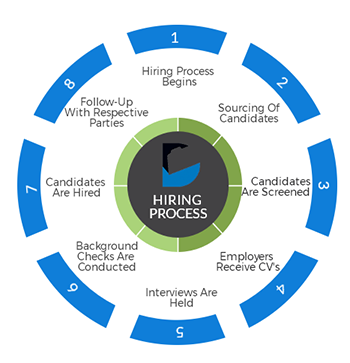 Each candidate who goes through this process is appropriate in all aspects. We understand your need for genuine employees. Our strict background checks make sure you get one.